Tomas (James Franco) is trying to write his newest book. That attempt includes staying in a trailer on a frozen lake and hours of driving around the countryside, leading to more than one fight with his girlfriend Sara (Rachel McAdams). On one of his drives, Tomas hits and kills a little boy, which leaves both him and the boy’s mother Kate (Charlotte Gainsbourg) and brother Christopher (Jack Fulton/Philippe Vanasse-Paquet/Robert Naylor) reeling. Will every thing ever be fine for them again? 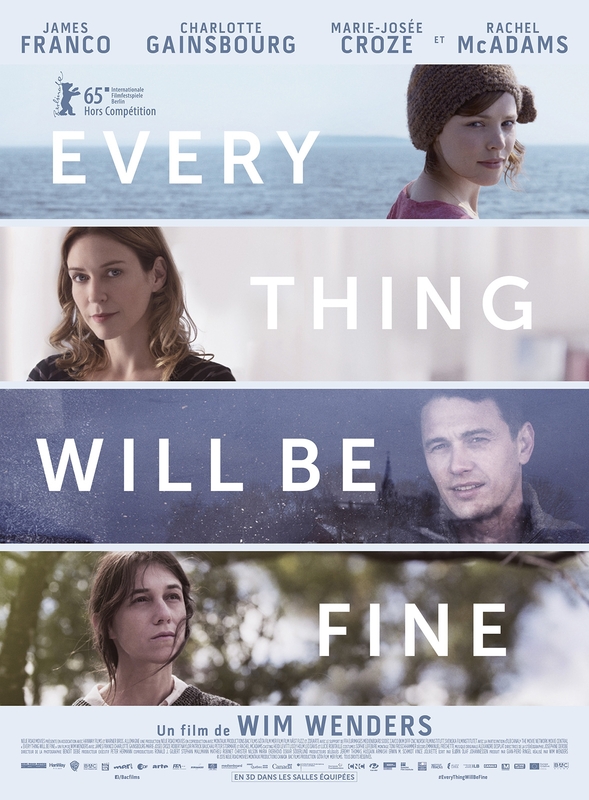 Every Thing Will Be Fine is a calm, beautiful movie that manages to be completely intimate, despite spanning several years and some rather difficult topics. I really loved it. Oskar’s (Thomas Horn) father (Tom Hanks) recently died in the 9/11 attack. Oskar has a hard time coping with it, when he stumbles upon a mysterious key in an envelope with the name “Black” on it in his father’s closet. Oskar decides that he has to find out more and the only logical way to go about it is to talk to every person called Black in New York. So he takes the phone book and starts to visit all of them. 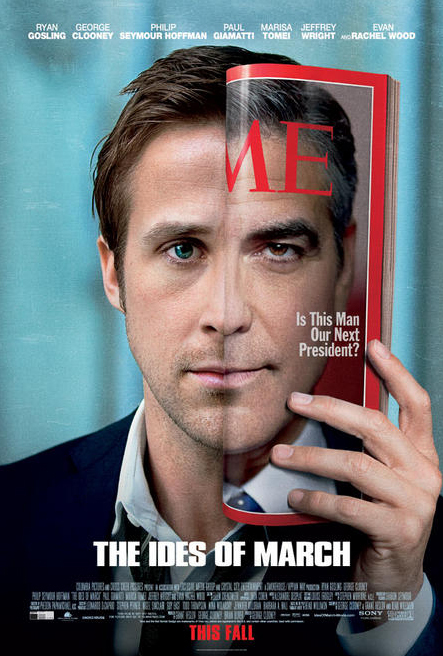 The film is one of the most emotionally manipulative movies I have ever seen. Ever. And I still would have liked it a whole lot, if I hadn’t read the book. But in comparison, the film just leaves a small taste of disappointment. Tamara Drewe is Stephen Frears‘ newest film, based on the comics by Posy Simmonds, starring Gemma Arterton, Roger Allam, Bill Camp, Dominic Cooper, Luke Evans and Tamsin Greig. Ewedown is a town in the middle of nowhere in England. In this town live the Hardiments. Nicholas (Roger Allam) is a successful writer, Beth (Tamsin Greig) runs the farm and on said farm, a writer’s retreat. They have if not exactly peace at least a constant routine. When the neighbor’s daughter Tamara (Gemma Arterton) returns after becoming a journalist and having a very advantageuous nose job done, things get shaken up quite a bit though. I really liked Tamara Drewe. 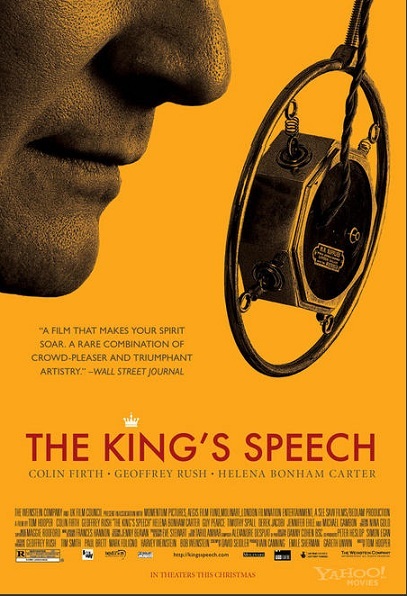 Though it may not be the best thing Stephen Frears has ever done, it was an entertaining, enjoyable romp with a good cast and good writing. 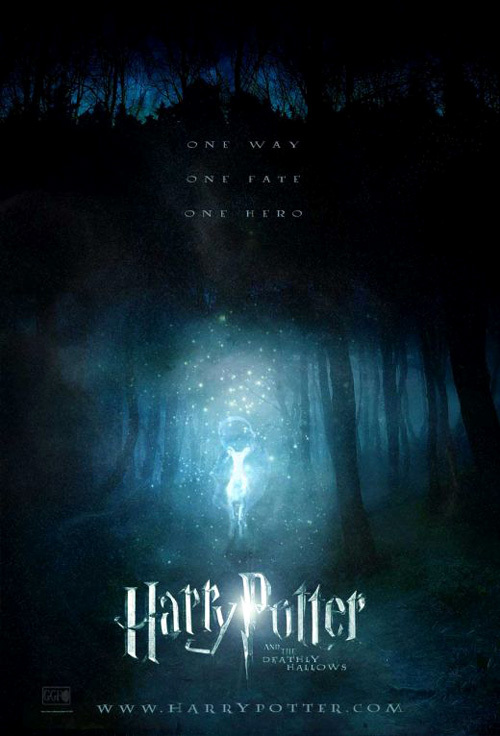 Harry Potter and the Deathly Hallows is – as you all probably now – Number 7 in a series of seven books by Joanne K. Rowling. It was made into two movies, this here is Part 1, which was directed by David Yates and stars Daniel Radcliffe, Rupert Grint, Emma Watson, (continuing in no particular order) Bill Nighy, Rhys Ifans, Julie Walters, Bonnie Wright, Alan Rickman, Helena Bonham-Carter, Ralph Fiennes, Imelda Staunton, Jason Isaacs, Tom Felton, Jamie Campbell Bower, Timothy Spall, Robbie Coltrane, Brendan Gleeson, David Thewlis, John Hurt, Miranda Richardson, Warwick Davis and Michael Gambon. Harry (Daniel Radcliffe), Ron (Rupert Grint) and Hermione (Emma Watson) leave school to find and destroy the horcruxes that keep Voldemort (Ralph Fiennes) alive. But the search is more difficult and dangerous than they anticipated. I’ve said it before, I’ll say it again: I think both the books as well as the movies have reached their peak with number four (though The Prisoner of Azkaban is a close second). HPatDH1 did nothing to change my point of view on that. The pacing’s bad, the direction is worse and there’s no reason to drag this out in two films, since nothing really happens in this one anyway. Chéri is the movie adaptation of the book (and it’s sequel) by Colette. 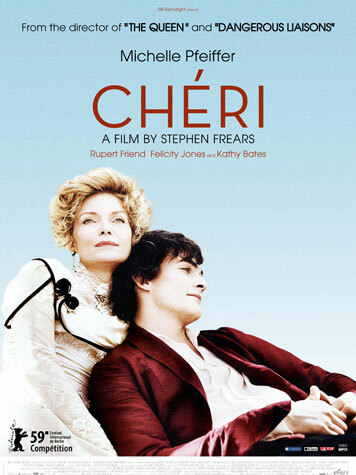 It was directed by Stephen Frears and stars Michelle Pfeiffer, Rupert Friend and Kathy Bates. Belle Epoque in France. The ageing courtesan Léa (Michelle Pfeiffer) just ended her latest relationship and is considering her lifestyle: Is it really still necessary to do her job? What else would she do? 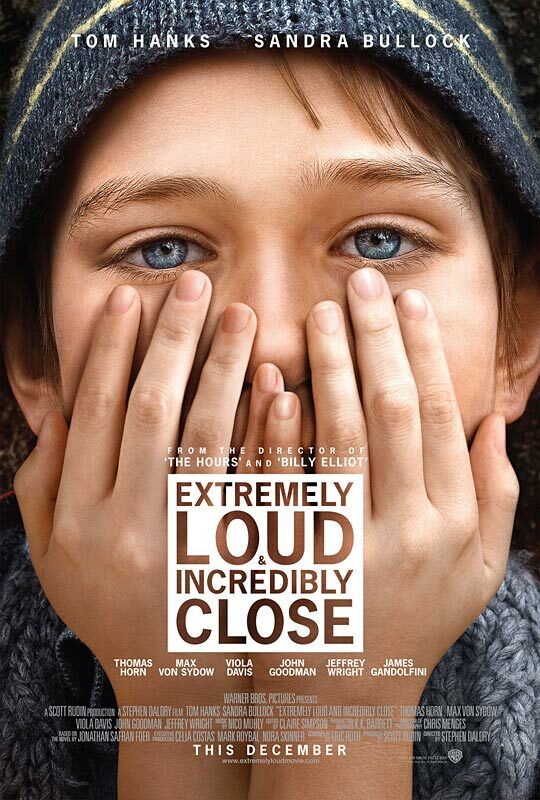 It’s at that point that her best friend Madame Peloux (Kathy Bates) facilitates a meeting between Léa and Peloux’s son, Chéri (Rupert Friend). Chéri kind of ambles through life and doesn’t really know what to do with himself. His mother thinks that a relationship between him and Léa should be part of his education. And even though Lea is that much older than Chéri, things seem to work out perfectly. Chéri surprised me. I didn’t expect much (I seem to have read only the bad reviews) but I got a delightful film with wonderful Wilde-esque dialogue, perfect performances, beautiful costumes and a great score (by Alexandre Desplat). It may not be the movie of the year, but it’s really good.